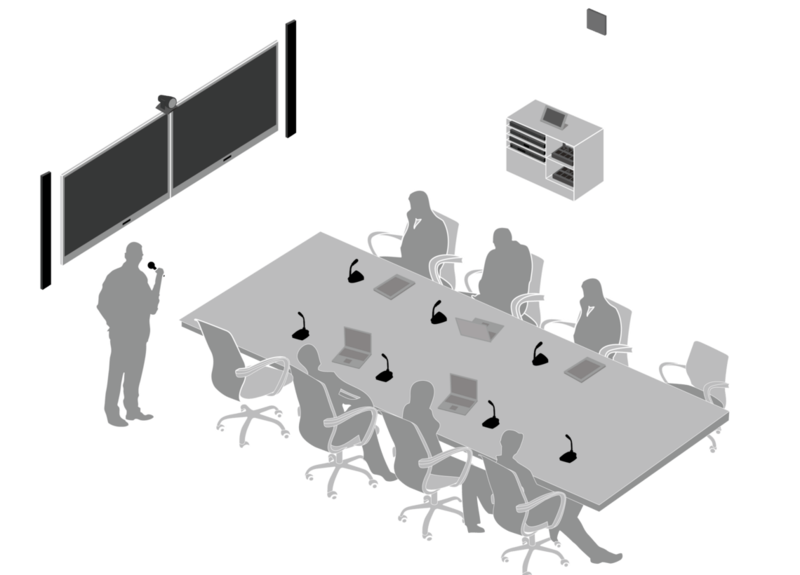 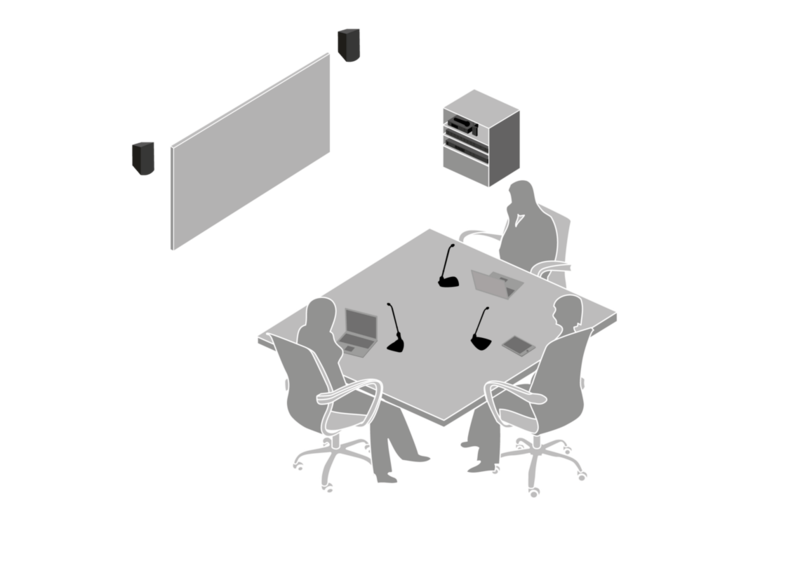 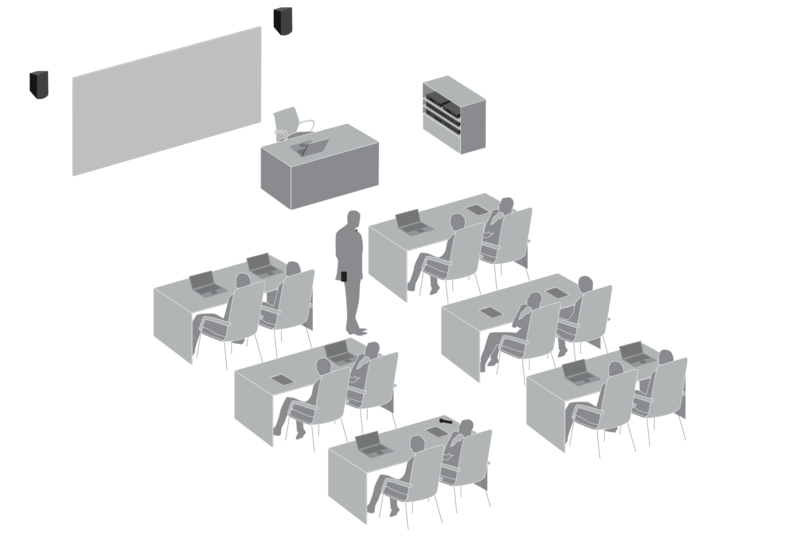 The BLX-R Wireless System is the most accessible and costefficient wireless solution from Shure, and ideal for small training rooms requiring essential mobile presentation and Q&A capabilities. 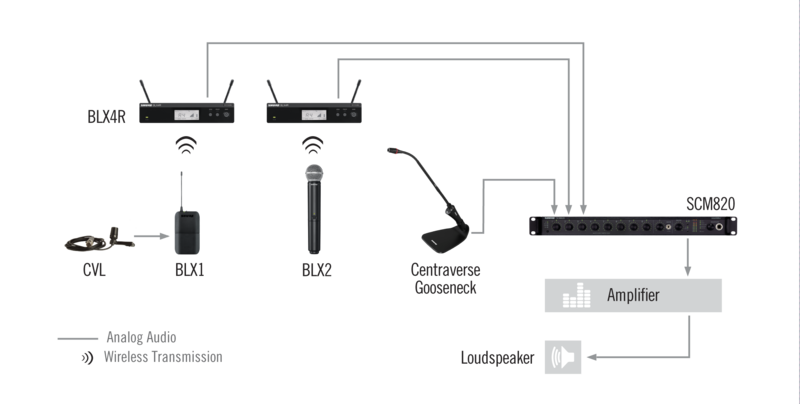 Combining simple setup and intuitive controls, the system is easy to operate and delivers highquality sound right out of the box. 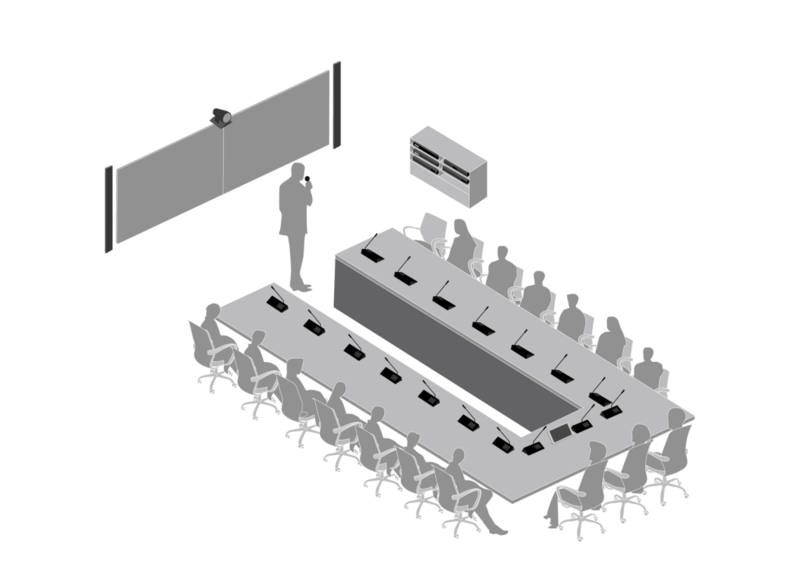 Best-in-class RF spectrum efficiency further allows to deploy this solution across several adjacent training rooms on the same floor, or in the same building. 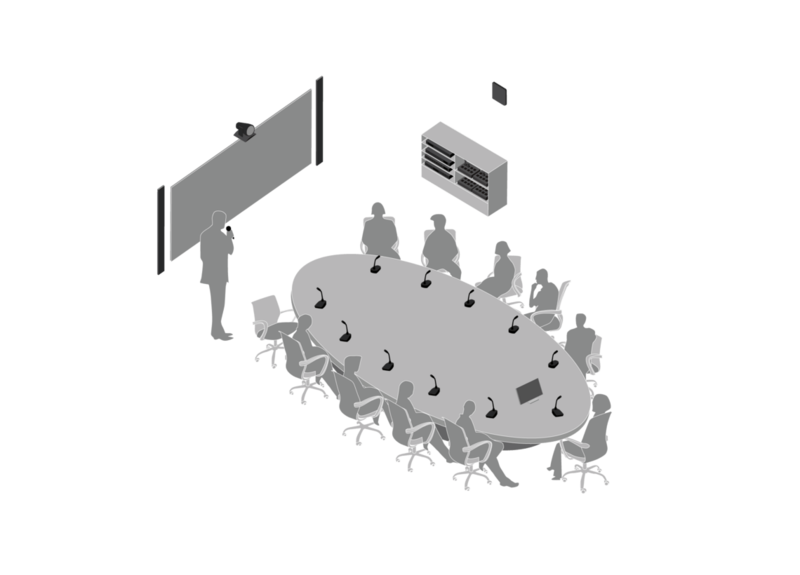 Add-on SW 6000 software allows to manage every aspect of a training session, incl. 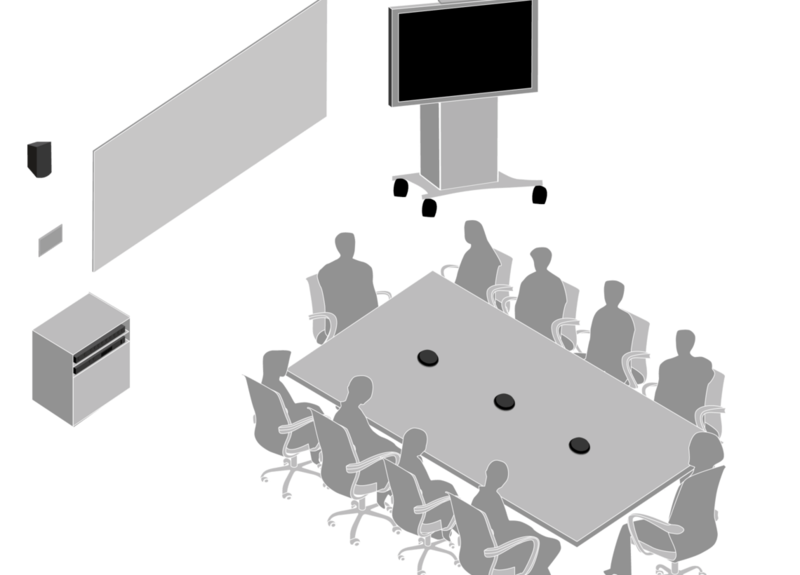 agenda handling, document sharing, participant identification, etc.